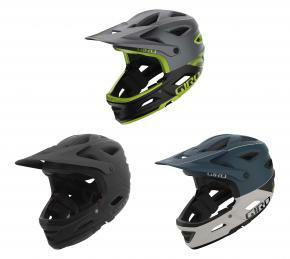 Giro is perhaps the best known cycle helmet brand in the world. 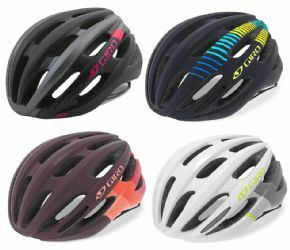 Used by road racers, downhill mountain bikers and urban commuters alike, we at Cyclestore.co.uk carry the complete Giro cycling helmet range. 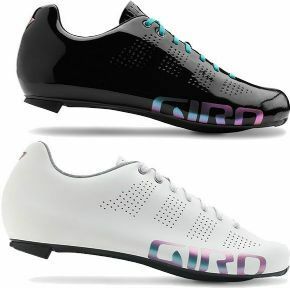 Giro now produce a wide range of cycling shoe for every user. 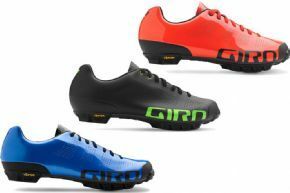 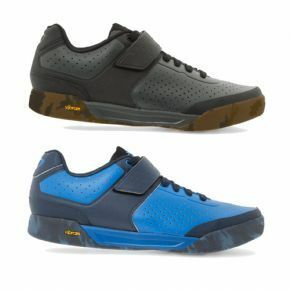 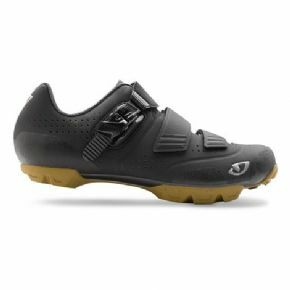 Whether you’re looking for a carbon soled racing shoe or a dirt jump trainer, Giro have you covered. 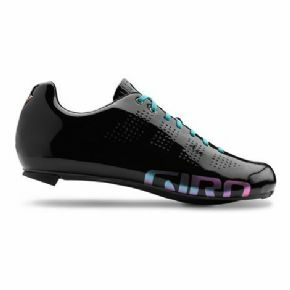 With a reputation for great attention to detail when it comes to fit, its worth browsing the range and finding out more about how Giro accommodate even the most unusual foot shapes, from high insteps to wider feet. 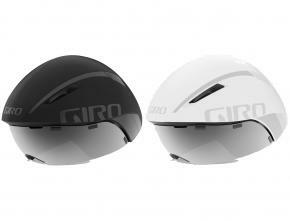 Giro offer a very attractive crash replacement policy to customers buying over the counter or online from Cyclestore. 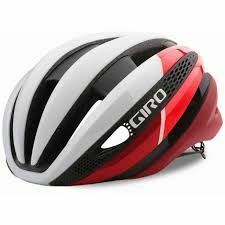 In a nutshell, if you crash and damage your Giro helmet bought through Cyclestore, Giro will let you buy a replacement at a significantly reduced price. 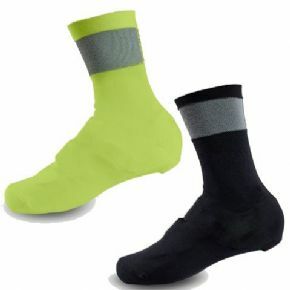 For full details, see the UK distributors website here. 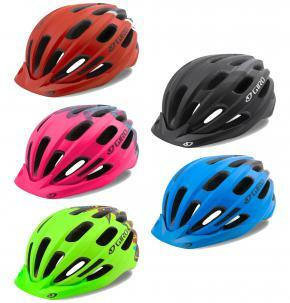 The Giro range of helmets come in a wide range of sizes. 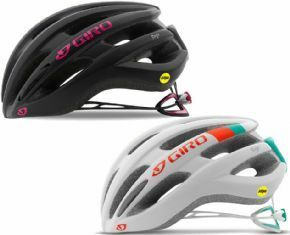 With specific helmet models for kids starting at 46cm head circumference, and a range of adult sizes and fitting systems within the range, Giro can offer something for everyone. 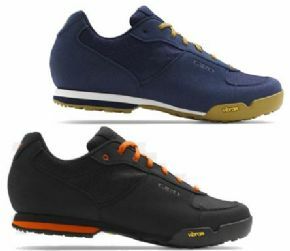 Refer to the size guide here and check the fit style of the particular model that you are interested in. 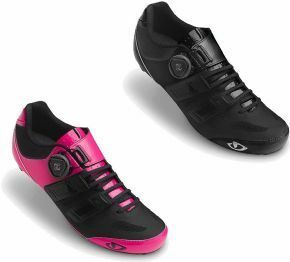 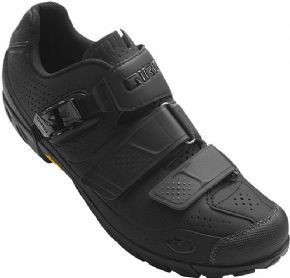 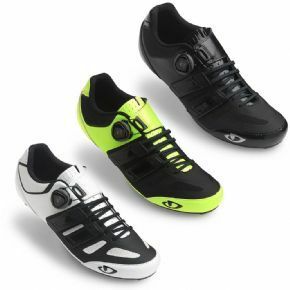 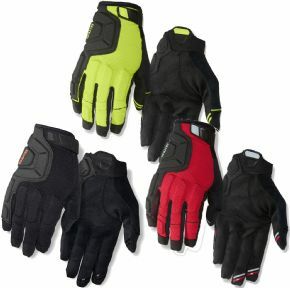 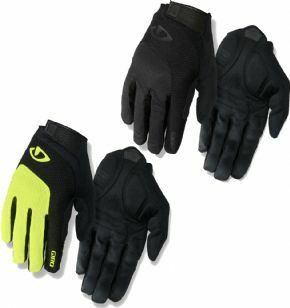 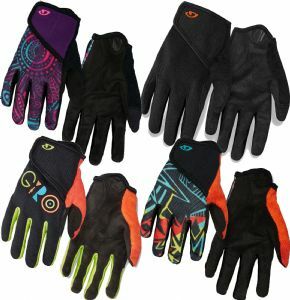 Why Buy Giro Shoes And Helmets From Cyclestore.co.uk? 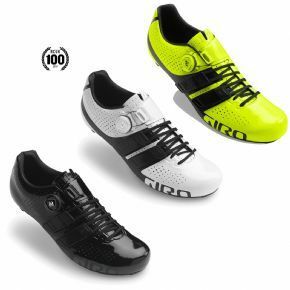 An approved Giro dealer, we make it easy for you to buy from the Giro range online as well as over the counter at our retail premises in Congleton, Cheshire. 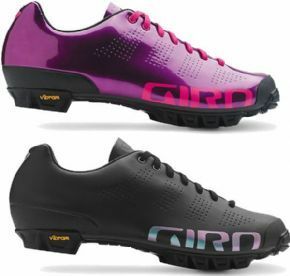 Browse the Giro range on our website and keep an eye out for end of season clearance sales. 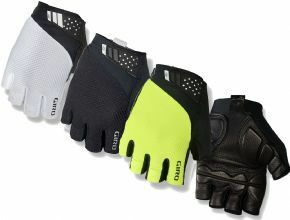 Get Giro product reviews from other customers and use the Giro helmet and shoe size guides to ensure you get the right fit. 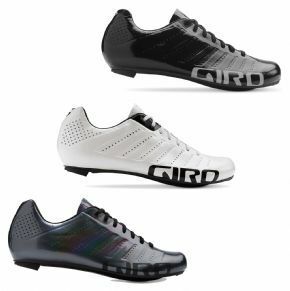 Buy Giro from Cyclestore.co.uk with confidence thanks to our fast, reliable delivery, together with a no-nonsense 12 month returns policy. 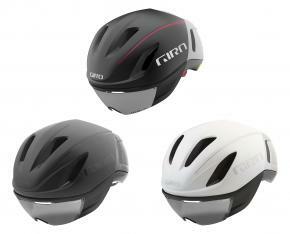 The Pinnacle Of Road Helmet Design Now Available With Mips Technology. 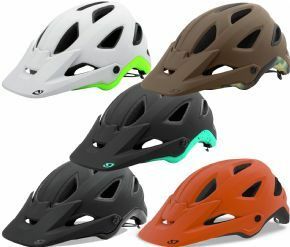 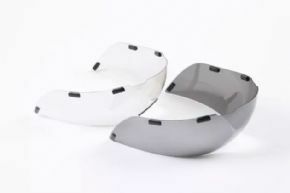 Switchblade Mips Is The Only Removable Chinbar Helmet That Is Truly Built For The Down. 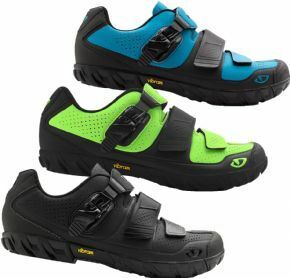 Clipless Pedal Compatibility With The Walkability And Comfort Of A Light Hiking Shoe. 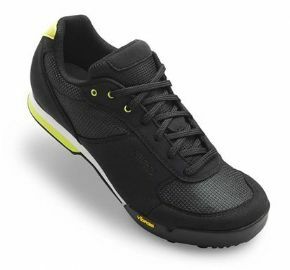 Grippy Vibram Outsole And The Comfort Of A Light Hiking Shoe. 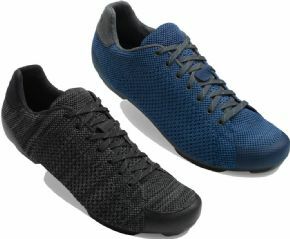 Ultra-clear Vision Is Sure To Help You Cross The Finish Line First. 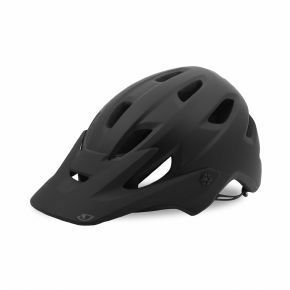 A Helmet That Looks Fits And Feels Like It Was Made For You.